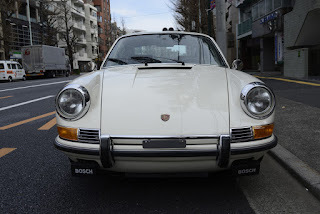 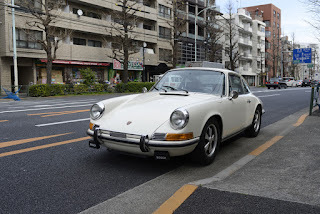 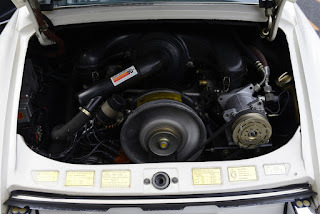 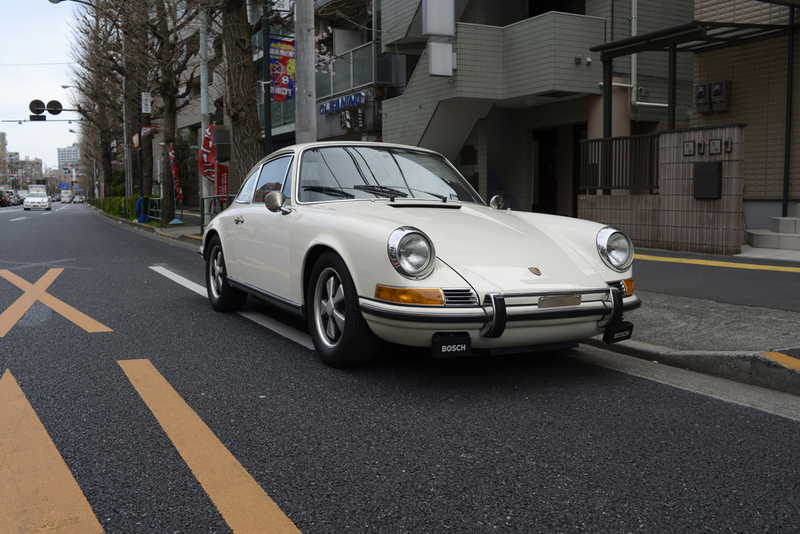 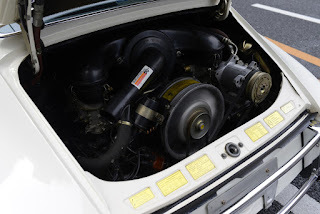 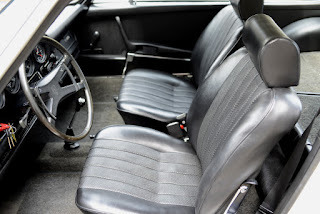 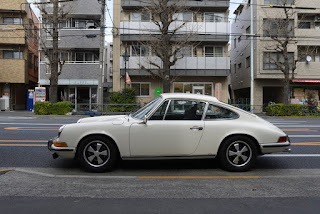 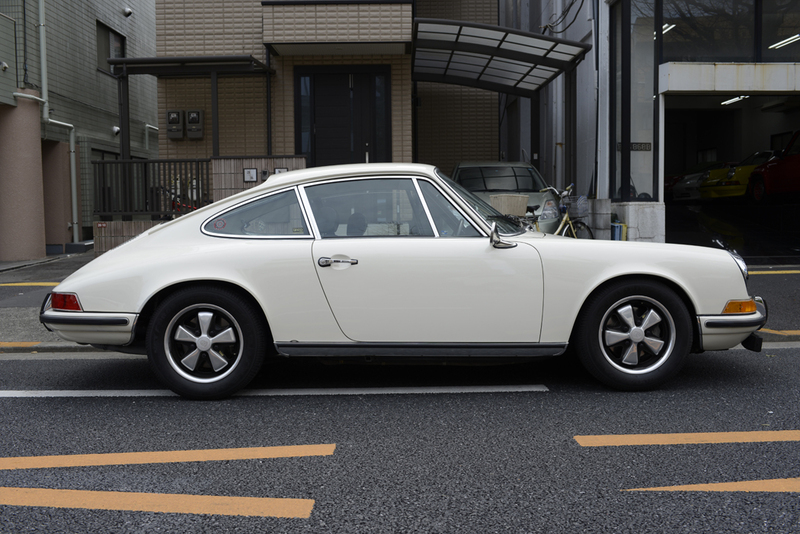 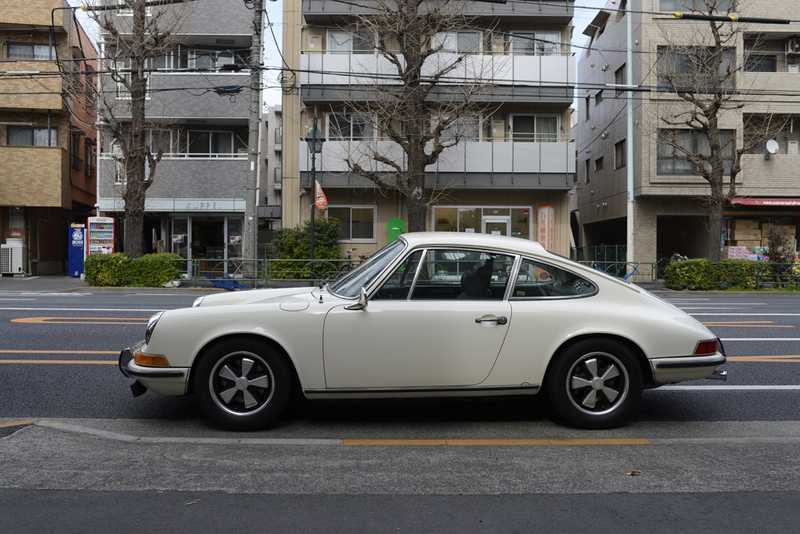 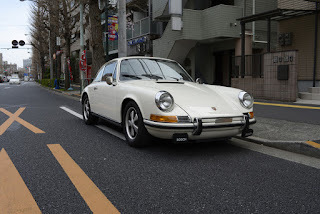 Here is 1970 Porsche 911 which sold before we got a chance the car and put on our web site. 1owner, First paint, 100% Original 911. 50,000miles having been covered with full service records since Day1.